The Co-operative Option in Education: Can we still measure what we value once the lunatics have taken over the asylum? Our society has changed drastically over the past century, yet some would argue, our schools are still organised the way factories were set up in Victorian times. If we need to modernise what are the options and what does the co-operative model have to offer Co-operative academies have been supported in England to tackle inner city under performance. Co-operative trust schools (in existence before the concept of “Free Schools”) have offered a democratic alternative to the marketization process in England. 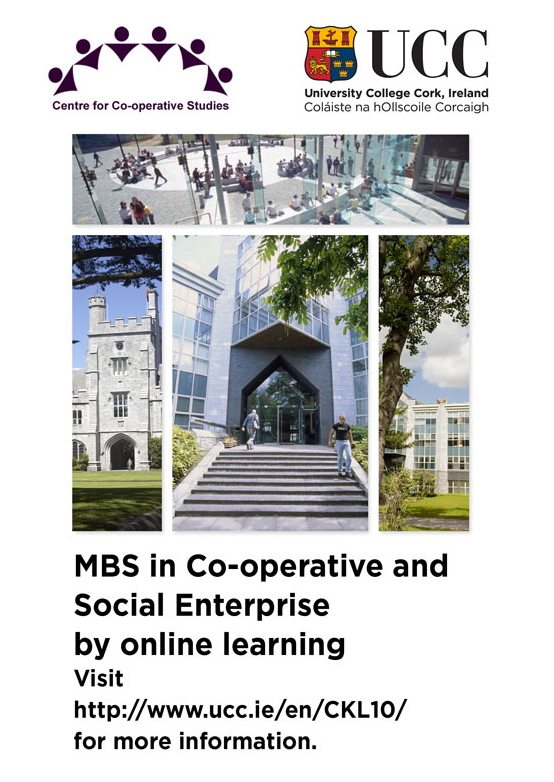 Those who believe in co-operative values and principles and that the co-operative model of enterprise is a viable alternative will present several options. – will address the governance issues highlighted in their Final Report. 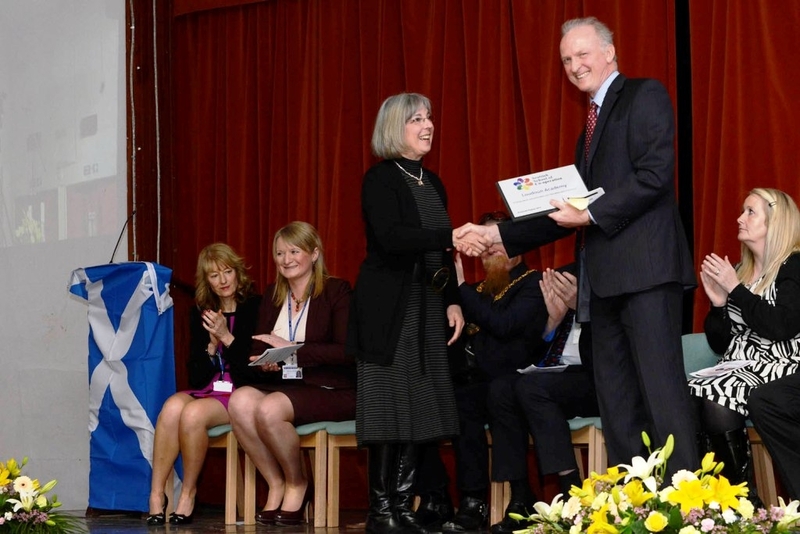 – will explain the move towards becoming a Co-operative Council and how education will underpin that development and how that can be linked to The Scottish School of Co-operation offering from CETS. Further details can be found t the links below. Details of a course that may be of interest to current and potential co-operators. Live UnLtd Scotland are offering grants of £5-6k to young people involved in social projects in their community. The deadline is 10 May 2013 so get applying.